Bridget | ! *PurpleMoon Creations* ! 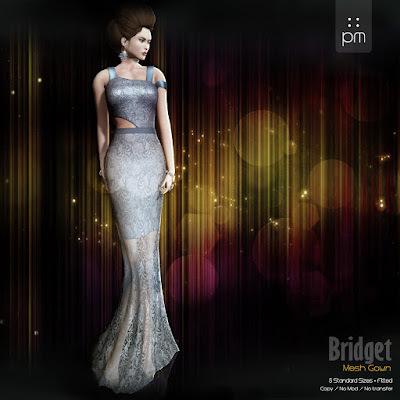 Bridget can be found in cream, pink, light blue, red, brown and gold.